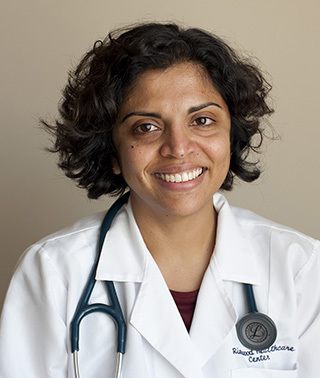 Dr. Sweety Prethish oversees hospital patient care and sees internal medicine patients at Riverwood’s Aitkin clinic. Personal philosophy/approach to medical care: I like to listen and give patients time to talk about their health concerns. I’m very thorough in trying to understand the disease and how it’s affecting the patient’s life and family.